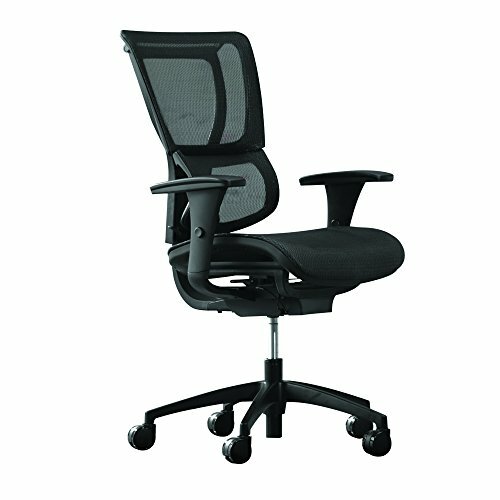 Save 1% on the Staples Professional Series 1500TM Mesh Chair by Staples at Momiji Studios. MPN: 28570-CC. Hurry! Limited time offer. Offer valid only while supplies last.